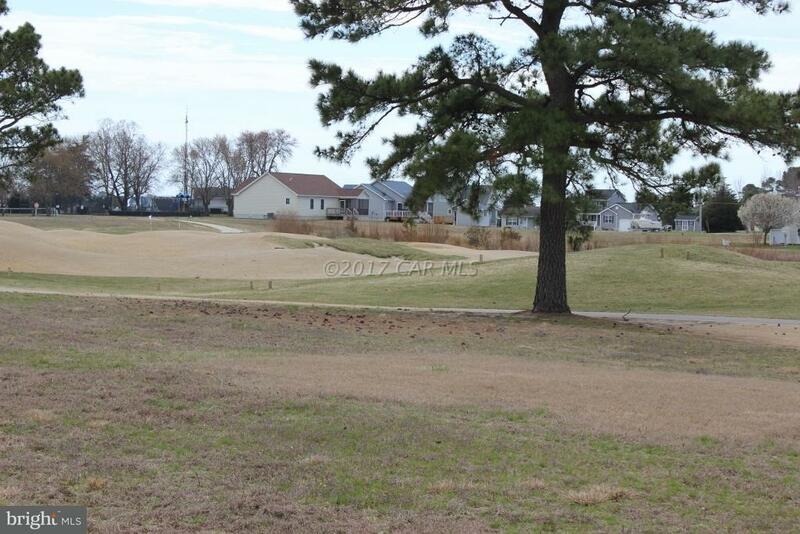 2/188 Cleared, golf course lot overlooking the 9th Fairway, Green and ponds on a pristine golf course. 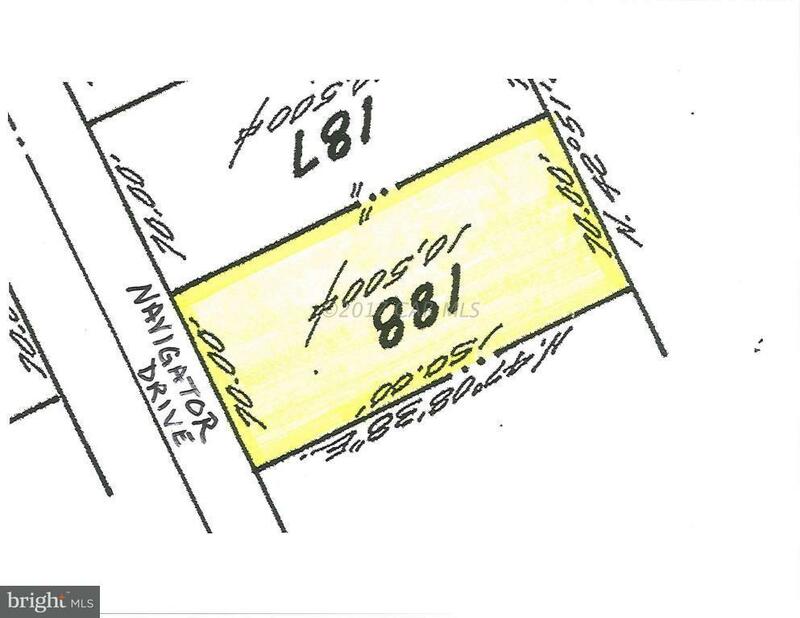 Lot has water availability and 3BR Cert letter on file. Seller has multiple lots and will sell as Package Deal. 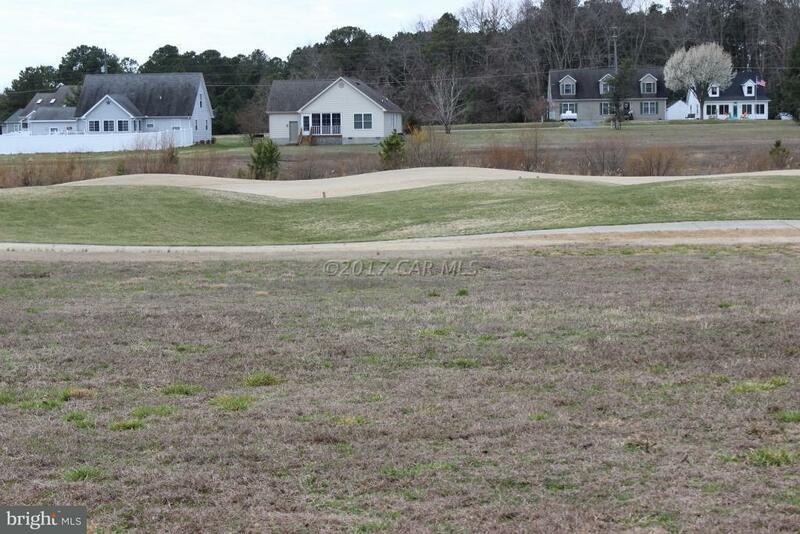 Buy now at todays low price and use the amenities until you are ready to build. Locationjust a short walk or bike ride to all the amenities Captains Cove has to offer. 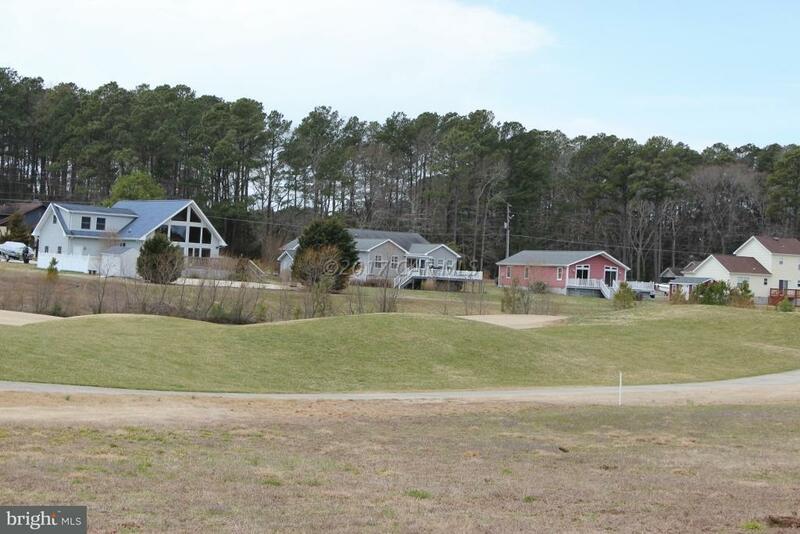 Captains Cove is a Golf & Waterfront community located on the Eastern Shore of VA nestled on the Chincoteague Bay and close to Chincoteague Island, Wallops Island & Ocean City MD. HOA dues include FREE golf, indoor/outdoor pools, fitness center, basketball & tennis courts, boat launch, playground, security and so much more. Call for more information.